When it comes to carpet, the cleaning products on the market proved to be more harmful than helpful. And I’ve got my time trying everything I thought was good. However, I also saw the damage on my carpets. 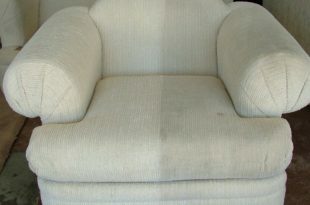 Thus, besides the fact that the products are not effective, they are also harmful to the carpet’s texture. Hence, I want to cut my losses by making something natural. I never looked back since. Because this homemade carpet shampoo is also really easy to make, right at home with ingredients you know! And now, I am definitely loving the process of making my own cleaning products. 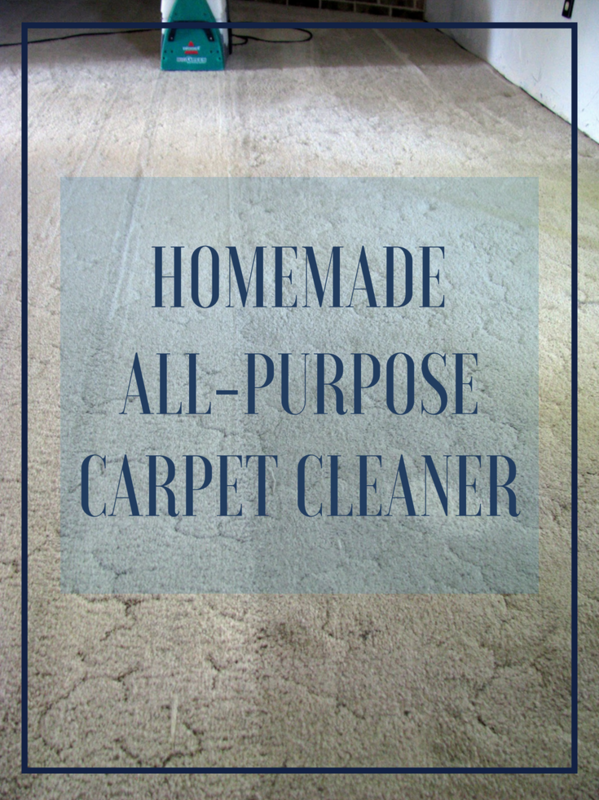 First of all, this homemade carpet cleaner will save me a lot of money in the long run. Second of all, it will be so much fun. Thus, if you feel the same way, check this article out. 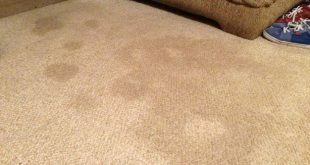 Keep reading and find out how amazing will be to have an all-purpose homemade carpet cleaner to cut your losses. 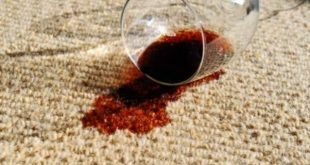 So, despite the carpet getting dirty really quick, you don’t need an extra worry where you don’t have the right product to clean it up with. Thu, if it has become impossible to clean your carpet effectively with a great product, now you can try out an alternative natural option. 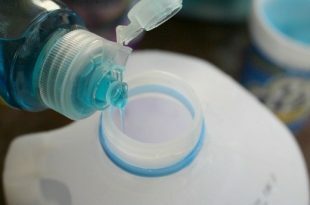 Therefore, check it out and make your own homemade carpet cleaner by yourself at home! All you have to do is start mixing all the ingredients in a large bucket until you combine them very well. Then, for using this DIY solution, you will need to sponge it into the carpet with a clean cloth. Thus, make sure you do not saturate the carpet with it. 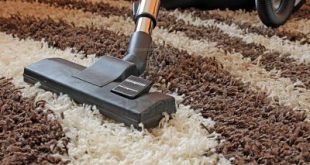 For an even more effective cleaning, you should also scrub with a soft bristle all over the carpet. That way, you will make sure the solution is spread everywhere. Lastly, let it sit for 10 minutes before wiping it so it can act on the carpet. 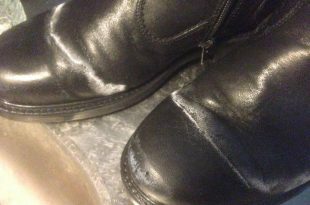 After 10 minutes, simply wipe over with a clean damp cloth and allow to air dry. To get it dry, it would be recommended to take the carpet outside. However, if you cannot do this since your carpet must be big or heavy, you can just open the windows to let the air get inside, drying your brand new and clean carpet. 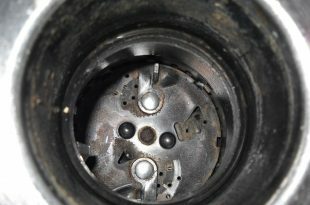 Therefore, you will need to grate the bar of Sunlight soap into a half-filled bucket of warm water. Then, mix two liters of boiling water with the cream of tartar and pour this mixture over the bucket with soap. Mix again very well to incorporate all the ingredients. When using this, you should also make sure you don’t saturate the carpet with this DIY solution. 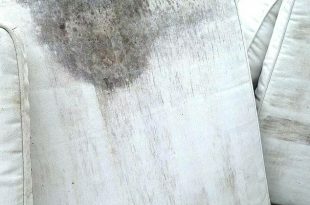 Moreover, let it air dry and use a clean cloth to simply soak any excess solution out of the carpet. Then, open all the windows to allow air circulation to dry the carpet. There you have it, a great natural solution you can DIY right at home and will be even more efficient than any store-bought products. Happy carpet cleaning!